The European Commission has found Slovakia's €49 million investment aid to Mondi SCP, a paper and pulp manufacturer, to be in line with EU state aid rules. The support will contribute to the development of the region, whilst preserving competition in the Single Market. 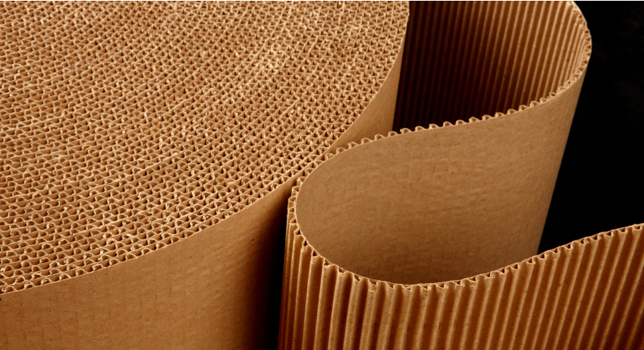 The investment aid granted by Slovakia will support Mondi SCP's plans to invest €310 million to introduce in its existing plant in Ružomberok the production of corrugated case material. Corrugated case material is used for the production of corrugated board, which is then processed into boxes. In particular, Mondi SCP will extend its pulp production capacity in the plant and install a new paper machine. The project is expected to create 105 direct jobs. Ružomberok is located in the Žilina region, in Stredné Slovensko, an area eligible for regional aid (Art. 107(3)(a) of the Treaty on the functioning of the European Union). The Commission's assessment showed that without the public funding, the project would not have been carried out in Ružomberok, but in another location outside the European Economic Area. The Commission also found that the aid was limited to the minimum, as it merely compensated the company for the financial disadvantage incurred by carrying out the project in Ružomberok and not in an alternative location. The Commission therefore concluded that the positive effects of the project on regional development clearly outweigh any distortion of competition brought about by the state aid.